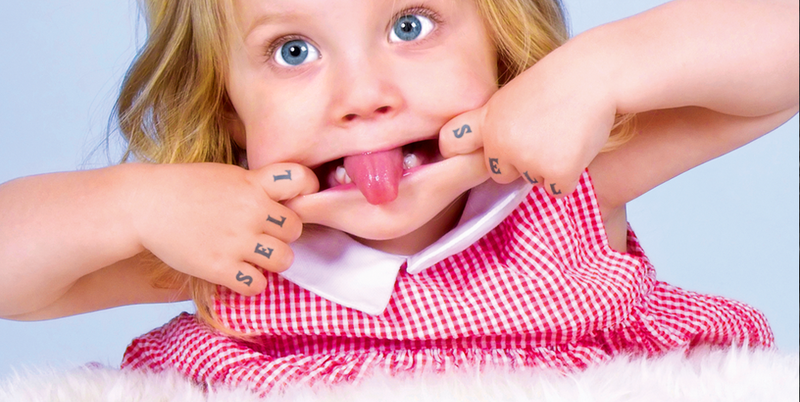 The Sell! Sell! Blog: Art in London this Winter. Art in London this Winter. The nights may be drawing in but it's not all doom and gloom. There's some great exhibitions on in London over the coming months to lift the spirits. We've picked out a selection we're really looking forward to starting M.C. Escher. The exhibition has been organised by the Scottish National Gallery of Modern Art, Edinburgh, and showcases nearly 100 works from the collection of the Gemeentemuseum Den Haag in the Netherlands. Pop art but not as you know it. Tate Modern presents an exhibition of Pop Art from all over the world avowing how different cultures and countries responded to the movement. The exhibition will reveal how pop was never just a celebration of western consumer culture, but was often a subversive international language of protest – a language that is more relevant today than ever. 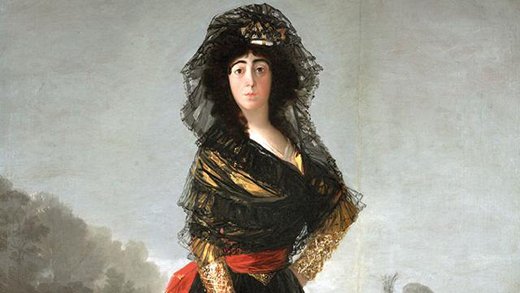 Goya: The Portraits’ traces the artist’s development, from his first commissions to more intimate later works painted during his ‘self-imposed exile’ in France in the 1820s – a career that spanned revolution and restoration, war with France, and the cultural upheaval of the Spanish Enlightenment. The exhbition presents around 70 of the artist’s most outstanding works from public and private collections around the world, including paintings, drawings, and miniatures never-before-seen in London. 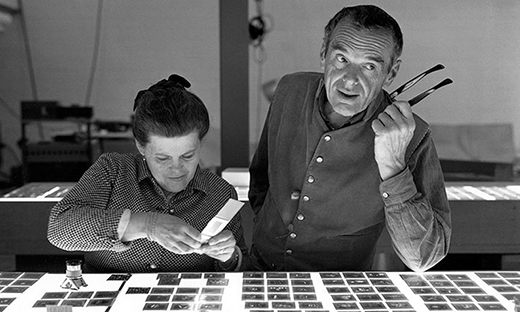 This extensive new exhibition surveys the careers and extraordinary work of Charles and Ray Eames at the Eames Office. The Office was a ‘laboratory’, active for over four decades, where the Eameses and their collaborators and staff produced an array of pioneering designs. The exhibition presents the world of Charles and Ray Eames through objects and projects produced during their lifetime including film, multi-channel slideshows, photography, furniture, products, drawings, sculpture, painting, graphic design, models, props, and exhibition and installation artefacts. Curated in collaboration with Ai Weiwei from his studio in Beijing, the exhibition presents some of his most important works from the time he returned to China from the US in 1993 right up to present day. Among new works created specifically for our galleries and courtyard are a number of large-scale installations, as well as works showcasing everything from marble and steel to tea and glass. With typical boldness, the chosen works explore a multitude of challenging themes, drawing on his own experience to comment on creative freedom, censorship and human rights, as well as examining contemporary Chinese art and society. If there's any must-see exhibtions we've missed please add them in the comments below.